Volkswagen is planning on going all-in on electrified vehicles in the next few years, with a wide range of new, electric or hybrid-powered models, planned in between now and 2025. One of these models, the Volkswagen I.D. Crozz, was introduced to North American this week at the Los Angeles Auto Show. The Volkswagen I.D. 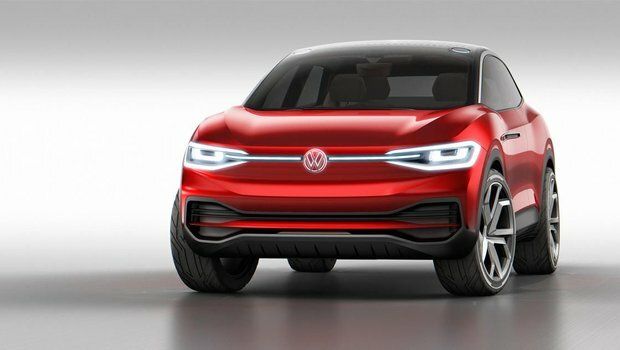 Crozz concept will serve as the starting point for VW’s electric compact SUV which is planned for 2020. It will be the first time Volkswagen puts an electric engine into a sport utility vehicle, and we are certainly excited to imagine a German-engineered VW vehicle with that much power. The I.D. Crozz will feature a 83-kWh battery that will power two electric motors. One motor making 101 horsepower will be found on the front axle while a second unit will be located on the rear axle and make 201 horsepower. It will be possible to charge the I.D. Crozz in just 30 minutes (80 % range), and total range is expected to be almost 500 kilometers. Volkswagen has been very clear about its ambitious goals when it comes to electric vehicles. The German automaker hopes to introduce more than 20 electrified vehicles in the next 8 years with the goal of selling 1 million models by 2025. They seem to be on the right path with models like the VW I.D. Crozz. 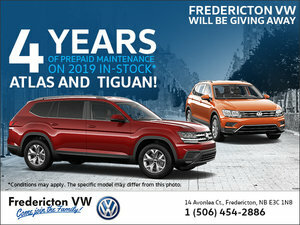 To learn more, contact us today at Fredericton Volkswagen!